What about Marv? The guy was absolutely ripping and if not for a bad gate pick for the main and a small mistake in stalling the bike, he probably would've won the damn thing! Man I'm loving the bike, your doing a great job. 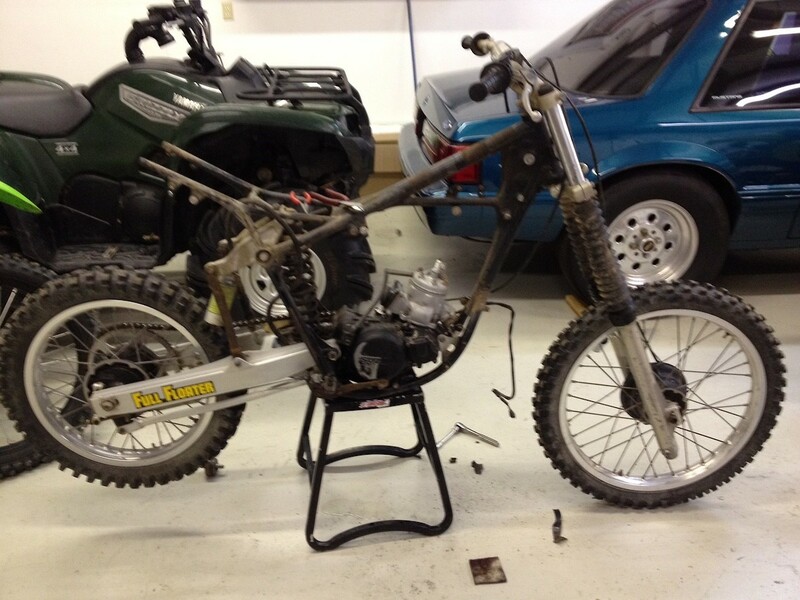 Wish more people would restore and post up the older bikes. Be sure to let us know how it runs!!! 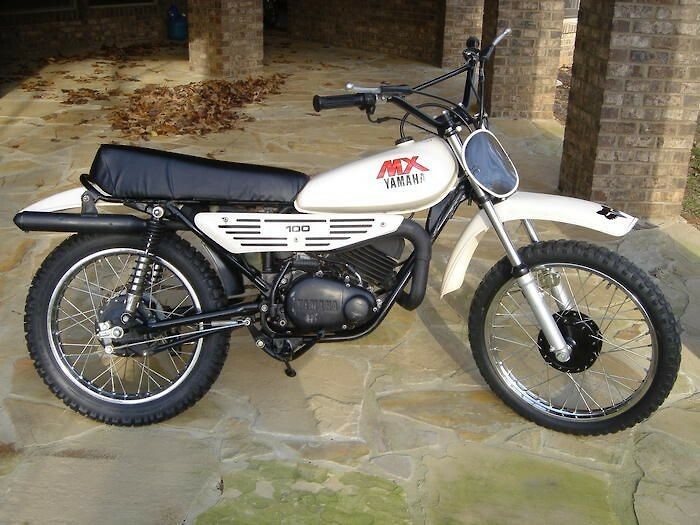 1979 Yamaha MX100, couldn't kill that motor. I think Kawi and Tomac gets it done this year!! Should be fun to watch Zack mixing it up and running up front. I'd still buy the Honda. I like good handling. 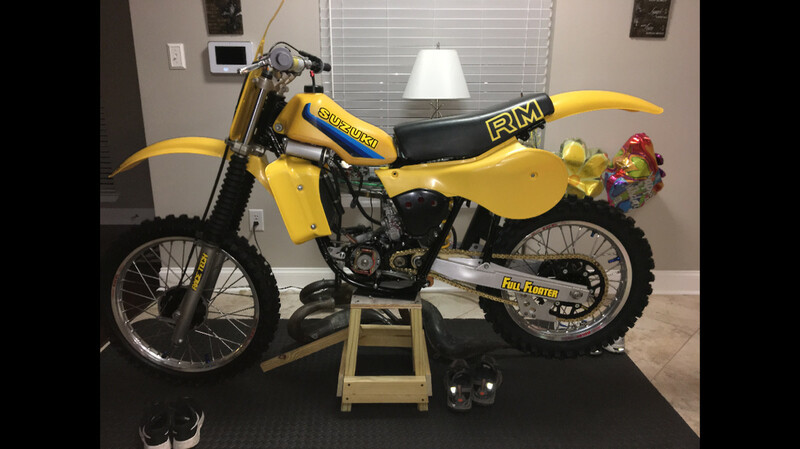 Sounds like you might have to ride it like a 125, but that's OK in my book! This feature has 21 comments. Like it a lot clean and simple. Bike looks even better on Craig's Instagram pic!! Nice build, keep posting updates!! How long before the 250f shootout happens? This product_review has 6 comments.